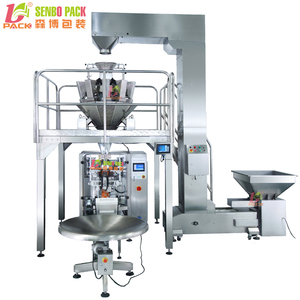 Foshan Senbo Machinery Co., Ltd.
Foshan Zhongqi Packing Machinery Co., Ltd.
An automatic dosers several labor equivalent amount of tea production and tea shop is a good helper. 3) Technical services: We will keep contacting with our customers all the time after selling out the machine. 4) File Services: We offer instruction manual and video to teach you how to using and testing machine. China supplier automatic weighing broccoli florets pouch packing machine price For more information, please click. 2. Use famous brand electric and pneumatic components, stable and long life circle. 5. 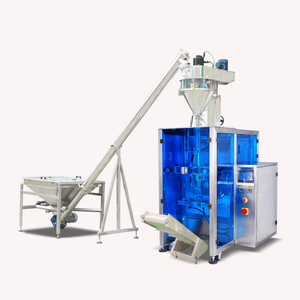 Two color touch screen 7", one for packing machine, another for multihead weigher . 2. Q : Do you have manual or operation video for us to know more about the machine 9 A : Yes, not only manual or operation video, 3D drawing also available to make as per your design, also the video we can make of testing the material from our packaging machine if your packing goods easier for us to find from our local market. Please offer us your final destination, we will check with our agent to see if it available, and most of the area is ok for us to clearing and sending in your countries. Hot sale peper/tea/salt/sugar sachet granules packing machine Selection Guides are available for circulation, Email us below get products selection and Customization support ! Foshan Dongyuede Packaging Machinery Co., Ltd.
Automatic sugar granule salt sachet packing machines Scope of application This machine is widely used to pack any loose,non-cohesive granule products of the food, phaeceutical, and chemical industries,such as soup mix,coffee,instant drink mix,desiccant, monosodium glutamate,sugar,salt,cereal etc. Machine features: 1. This machine can finish : forming bag--measuring--material filling&mdash;sealing&mdash;counting&mdash;date code printing, all the work automatically; 2. Photoelectric and tracing system or computer system can be provided without your specific requirements. 3. The PLC controller has the advantages such as setting the length of the bag; the out put alarm and the speed and quantity with buttons; 4. This machine can be installed to code printer for 1-3 lines characters such as production and expiry date according to your special request. Vertical small type spice salt coffee packaging machine Product Detail Product name plastic pellets packing machine Product Keywords vertical small type spice salt coffee packaging machine OUR CERTIFICATES A responsible & professional packing machine factory Wuxi Bangyao Automatic Control Technology Co. Technology Adopt international advanced technology, and have a number of technical invention patents Equipment With world-class testing equipment, products reach the international advanced level. DELIVERY TIME: 5-45 days after confirming order,detail delivery date should be decided according to production season and order quantity. 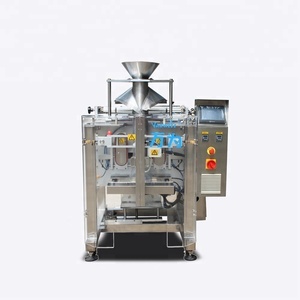 Alibaba.com offers 9,436 salt packaging machine products. 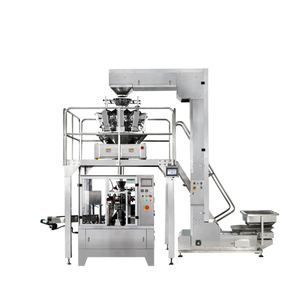 About 60% of these are multi-function packaging machines, 18% are other packaging machines, and 7% are filling machines. 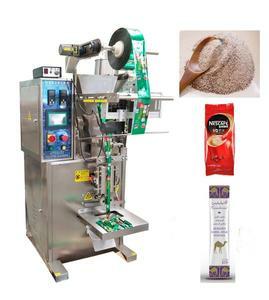 A wide variety of salt packaging machine options are available to you, such as free samples, paid samples. 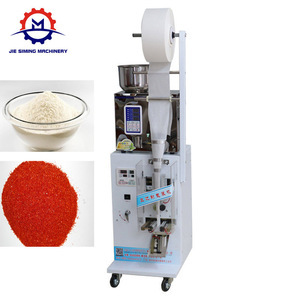 There are 9,429 salt packaging machine suppliers, mainly located in Asia. The top supplying countries are China (Mainland), India, and Turkey, which supply 98%, 1%, and 1% of salt packaging machine respectively. 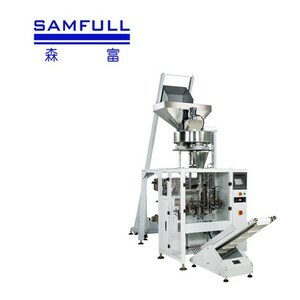 Salt packaging machine products are most popular in Domestic Market, North America, and Mid East. You can ensure product safety by selecting from certified suppliers, including 4,606 with Other, 2,281 with ISO9001, and 132 with ISO14001 certification.